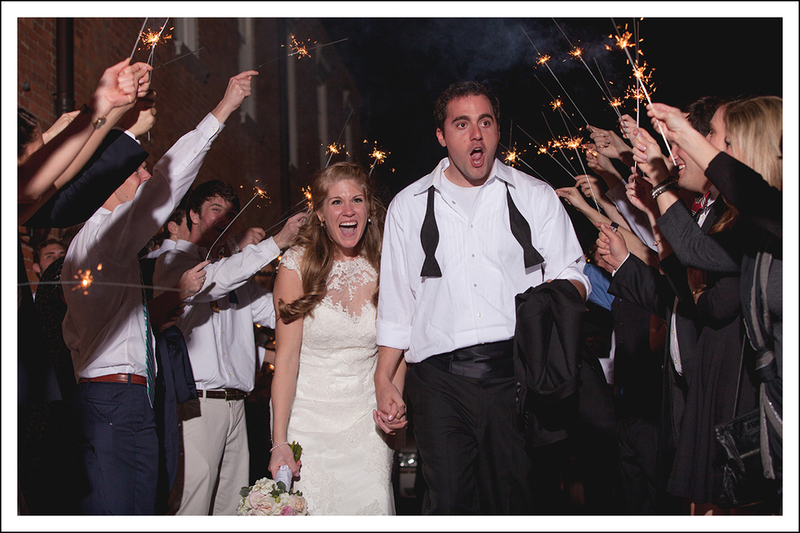 The SVM Wedding issue is the most sought out local wedding guide. Showcasing Columbus’s most creative, talented industry professionals we provide an intensive guide to assist you in planning every detail of your wedding day and honeymoon. 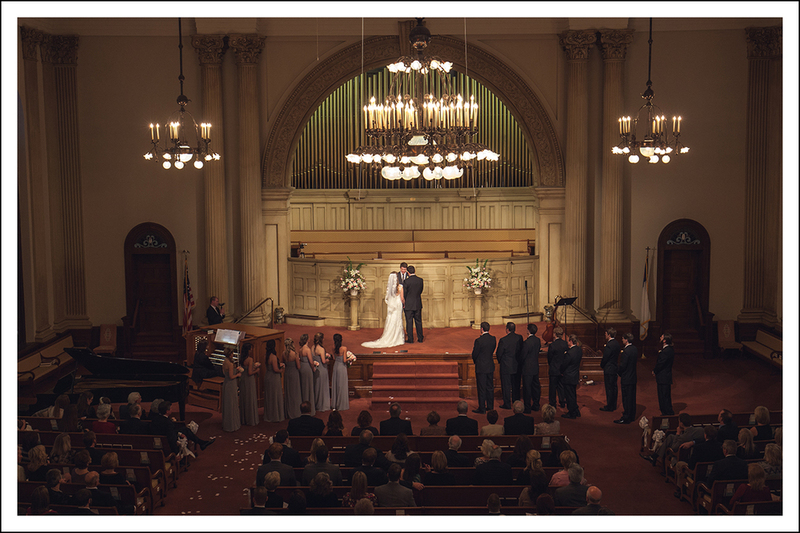 Was your wedding incredible? Do you want to share it with the world? 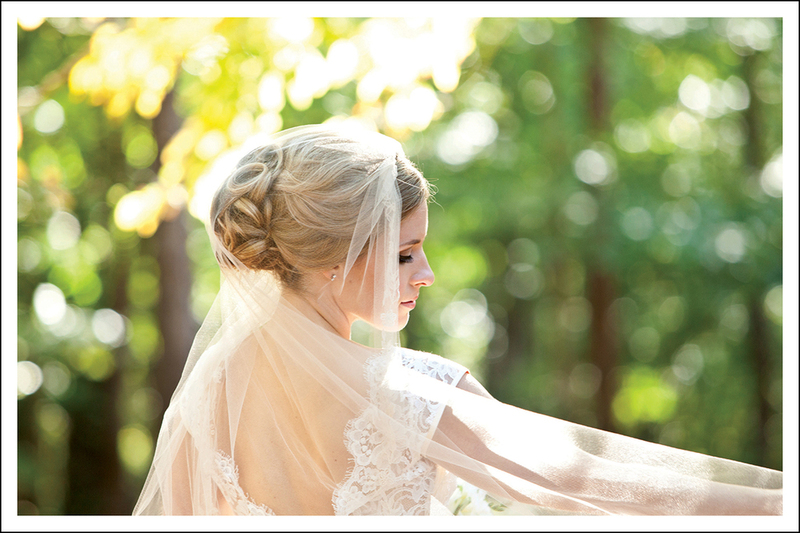 If you’re itching to have your wedding featured, or seen in print, contact us! 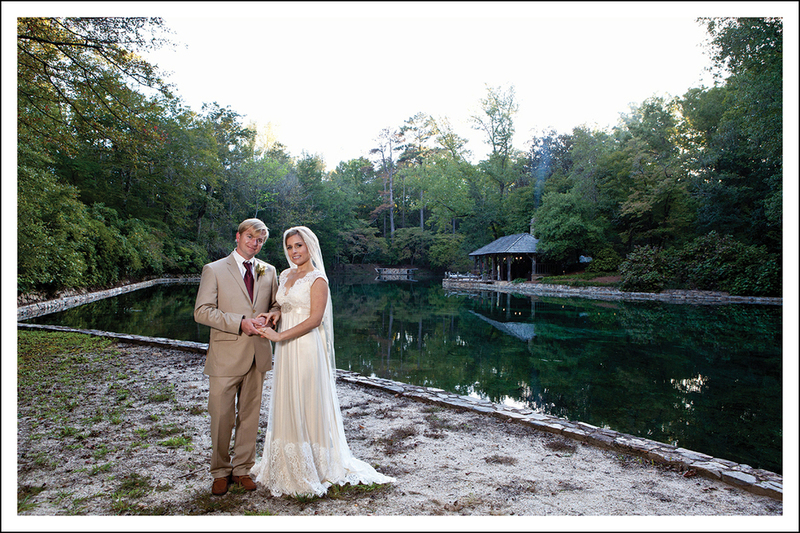 Anna Averett and Tyler Johnson were united in marriage on October 10, 2015 at First Baptist Church in Columbus, GA. The bride is the daughter of Hal and Gina Averett. The groom is the son of Robyn and Reggie Johnson. The ceremony was officiated by Rev. Rusty Douglas (bride’s uncle–First Presbyterian Church, Greenwood, MS.) and Dr. Jimmy Elder (First Baptist Church, Columbus, Ga.). The matron of honor was Katharine Taylor and the maid of honor was Elizabeth Gunby. 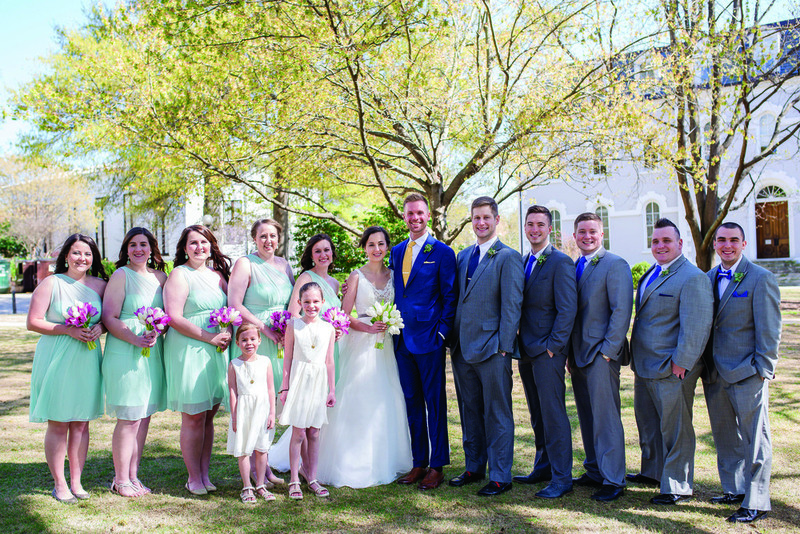 Lane White, Campbell Cartledge, Sallie Robbins, Rebecca Piersol, Katharine Spratlin, Blakeney Spong, Elle Johnson, Alice Knowlton, Molly Williams, Meredith Mcbee, Allison Cairns, and Allison Kessler served as bridesmaids. The best man was Reggie Johnson. 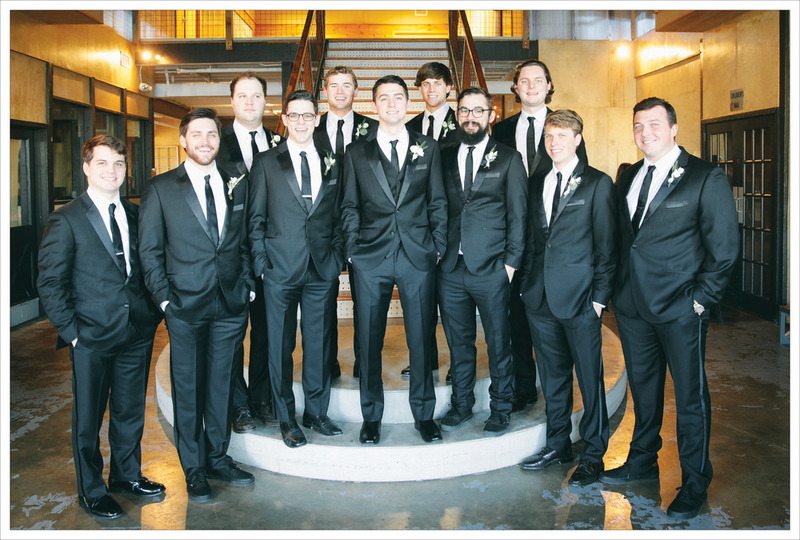 Seth Johnson, Harry Averett, David Estes, Elliot Patton, Robby Jourdan, Bryce Truitt, Lendl Trieu, John Whittingslow, Brandon Kinlein, and Cameron Kinlein served as the groomsmen. Barclay Hendrix was the reader. Attendants were Bailey Andrews, Eliza Arthur, Sally Pound and Frances Knight. 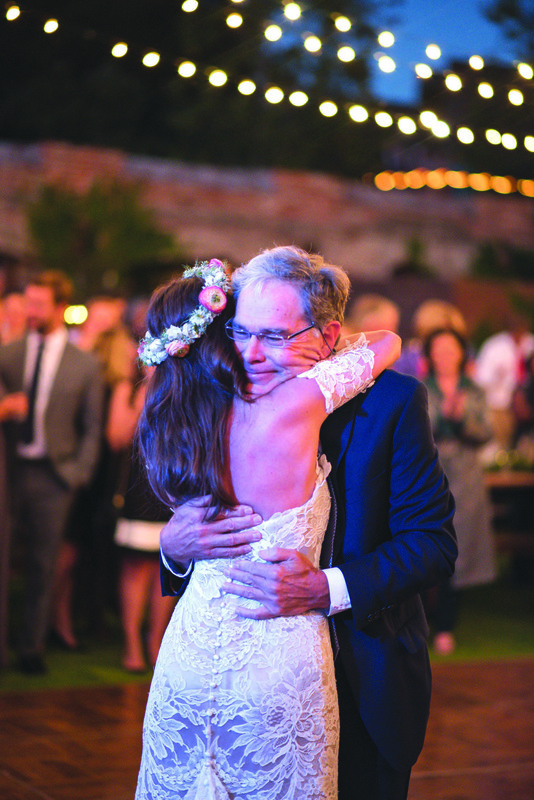 Following a reception at the RiverMill Gardens, the couple honeymooned in Royal Hideaway, Playa del Carmen, Mexico. Cassi Robbins and Stephen Brewer were married on September 5, 2015 at Holy Family Catholic Church in Columbus, Ga. ● The bride is the daughter of Cathy and Kevin Robbins, Sr. ● The groom is the son of LTC. (Ret) Richard and Kim Brewer, and Bob and Beth Martin. ● The ceremony was officiated by Father Dan O’Connell. ● Bambi Bundrick served as the matron of honor. ● Kenleigh Zollars, Stephanie Boyett, Ciara Corbitt, Kelly Robbins, Nicole Adams, Rachel Marks, Allyson Simmons, Jessica Cook, and Shawn McQuinn served as the bridesmaids. ● The best man was Kenny Brewer. ● The groomsmen were Kevin Robbins, Jr., Zach Zollars, Thomas Allen, Alex Kelley, David McCaffery, Russell Jackson, Justin Lisle, Brandon Darrah, and Chris Davenport. ● The flower girl was Jayme Smith and the ring bearer was Kaleb Sparks. ● A reception was held at the Columbus Convention and Trade Center- Ballroom. ● The couple honeymooned in Destin, Florida. ● The couple appeared on Say Yes to the Dress - Atlanta on TLC, January 29th, 2016. ● Cinematography by 7th Wink Productions. 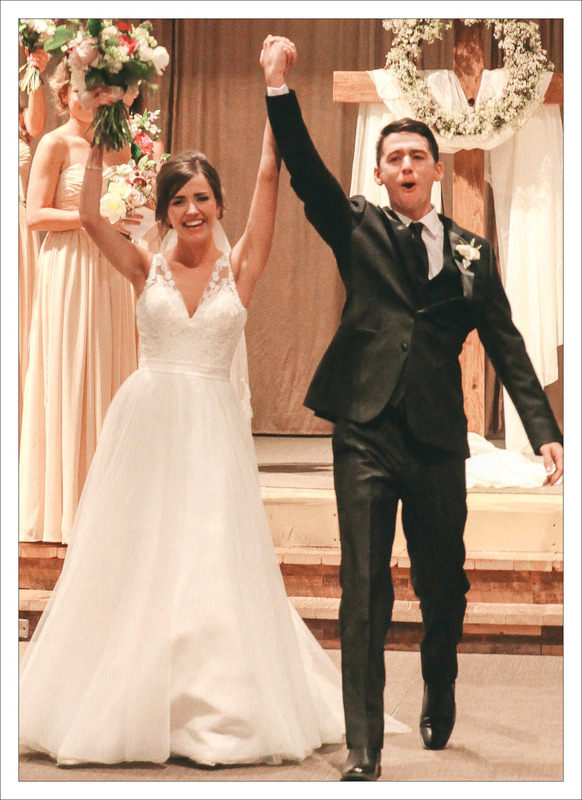 Raina Beck and Brandon Sorrell were married on May 30, 2015 at Holy Family Catholic Church. The bride is the daughter of Jason and Deborah Beck. The groom is the son of Tommy and Nancy Sorrell. The ceremony was officiated by Father Jeremiah McCarthy. Kathryn Loiselle served as maid of honor. Megan Bailey, Lauren Money, Alyssa Penny, Ashley Scarlett, and Brittany Stehn served as bridesmaids. The best man was Tommy Sorrell. The groomsmen were Drake Beck, Chris Burford, Frank Harman, Brandon Luchner, and Chase Middleton. Archie Andrews was the ring bearer, and Sally, Wynne, and Lovett Beck were the flower girls. Guests attended a reception following the ceremony at Big Eddy Club. 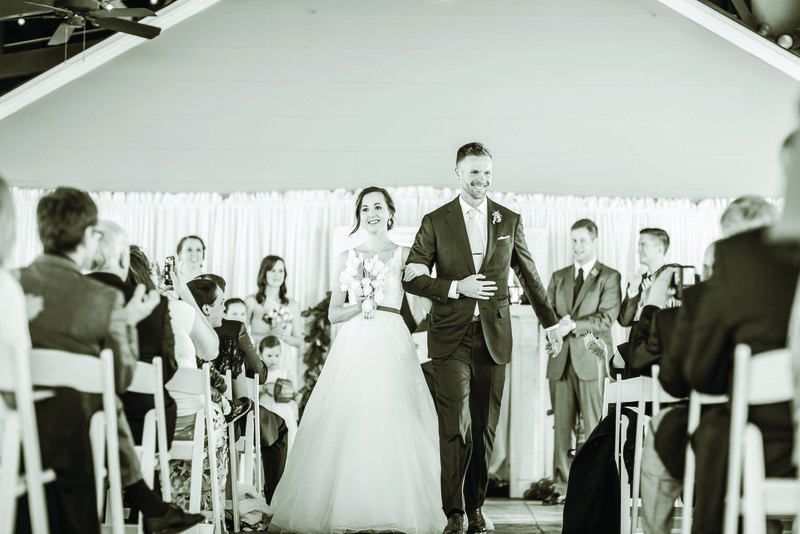 Following a honeymoon in St. Lucia, the couple is at home in Columbus. Photos by Crouch and Crase. 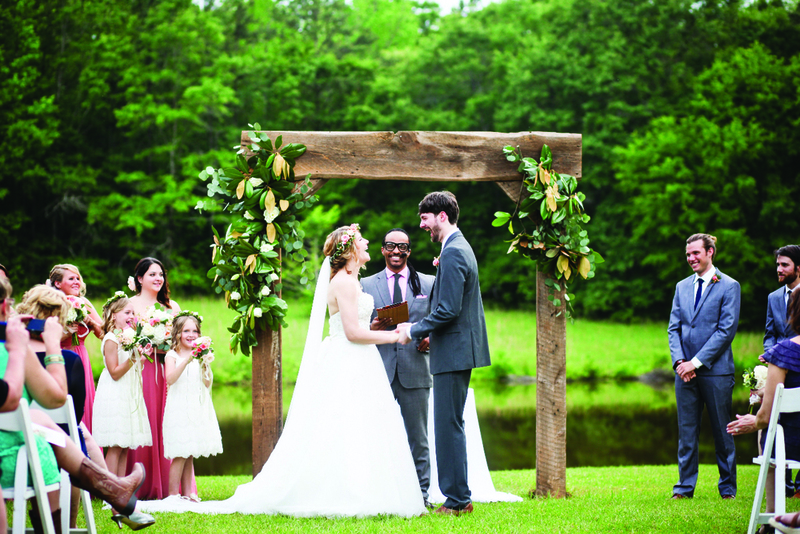 Alex Hortman and Scott Roper were married at St. Luke United Methodist Church in Columbus, Georgia on May 16, 2015 • Reverend Robert Beckum officiated the ceremony. • The bride is the daughter of Drs. 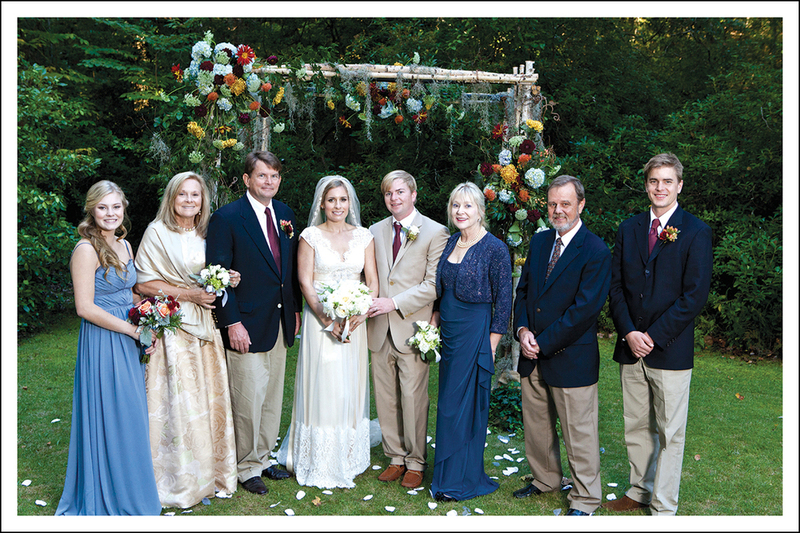 Bill and Sandi Hortman• The groom is the son of Earl and Donna Roper • Jessie Doggett served as the maid of honor. 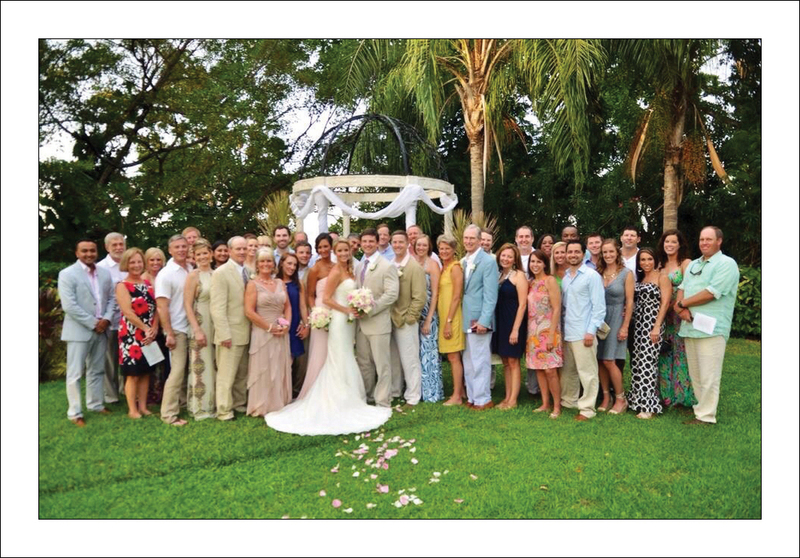 • Lauren Shortnacy, Dana Hortman, Jacie Hortman, Kristan Macphail, and Leslie Roper served as the bridesmaids. • Sam Witherow served as the best man. • Richard Berard, Joel Bundrick, George Johnson, Jesse Amador and Tyler Hortman served as groomsmen • Banks Berard served as the ring bearer and Spence Berard served as the flower girl. 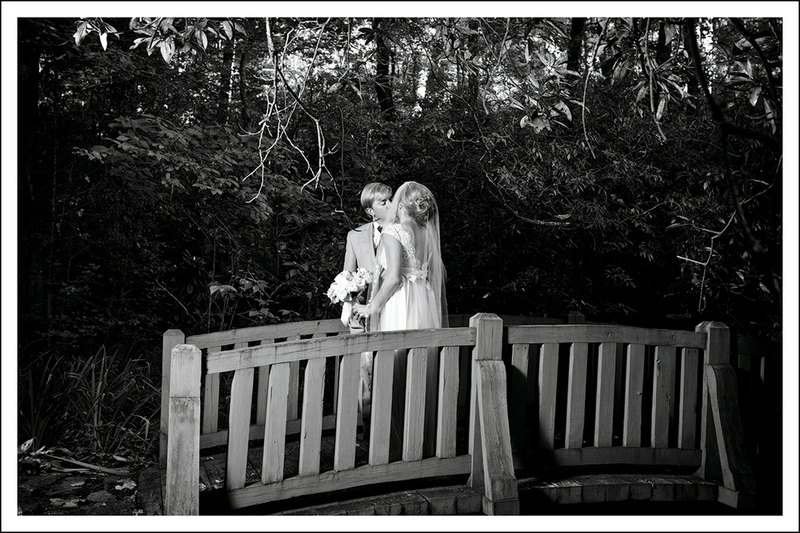 • Following the ceremony, guests enjoyed a reception at the Columbus Botanical Gardens. • The couple honeymooned in Riviera Maya, Mexico. • Photos by We Do Photography. Lindsay Beth and Jonathan Ronald Vogler were married April 24, 2015 in Tarrytown, New York. • The bride is the daughter of Howard and Kathy Beth. • The groom is the son of Ron and Christina Vogler. • The ceremony was officiated by the groom’s friend, Anthony McGinn. Lauren Beth, the bride’s sister, served as maid of honor. • Anne Brown, Jeanmaire Sanford, Dana Carinci, Megan Vacarro, Klaire Strickland were the bridesmaids. • Brian Vogler, the groom’s brother, served as the best man. • Kevin Brown, Jackie Ginter, Tommy Tomayko, John Franco, Drew Hellreigel, Jake Yudin were the groomsmen. • Jack Stanford, Nicholas Carinci and Drew Vacarro served as the ring bearers and Arden Grace Brown served as the flower girl. • After the ceremony, guests enjoyed a reception at Abigail Kirsch at Tappan Hill Mansion in New York over looking the Hudson River. • The coupled honeymooned in Viceroy Riviera Maya, Mexico. Photo by: Denis Leon & Co.
Kristi Leigh Holt + Dr. Andrew J Hamilton, Jr.
Kristi Leigh Holt and Dr. Andrew J. Hamilton, Jr. were married August 23, 2014 at Sandals Grande Rivera in Ocho Rios, Jamaica. • The bride is the daughter of William and Kay Holt. 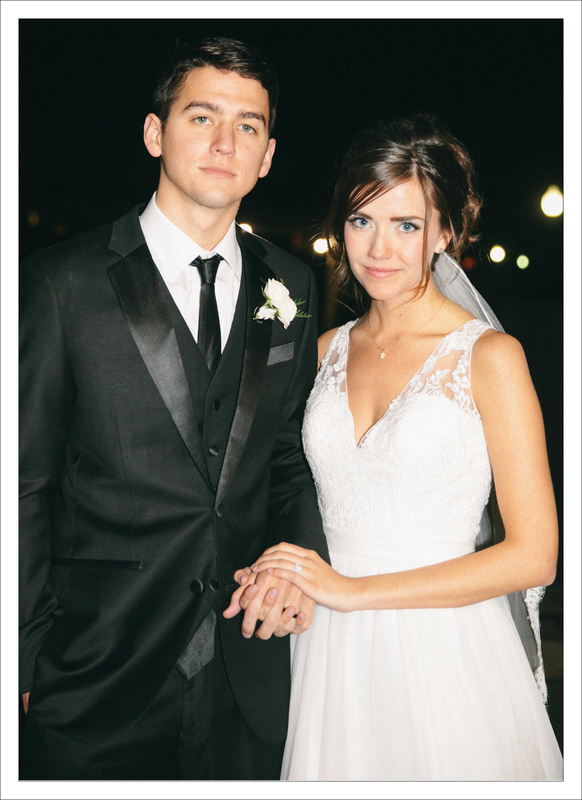 • The groom is the son of Mr. and Mrs. Andrew J. Hamilton.• April Leclerc-Depaola served as the maid of honor and Lt. 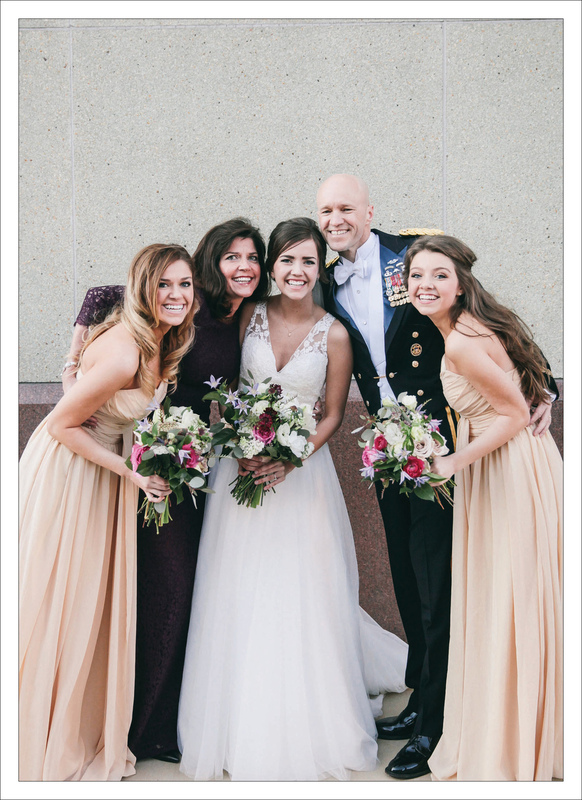 Colonel Robert J. Hamilton served as the best man. • A reception was held at Sandals Grande Rivera in Ocho Rios, Jamaica. • The couple later enjoyed a honeymoon at Sandals Royal Plantation, Ocho Rios, Jamaica. 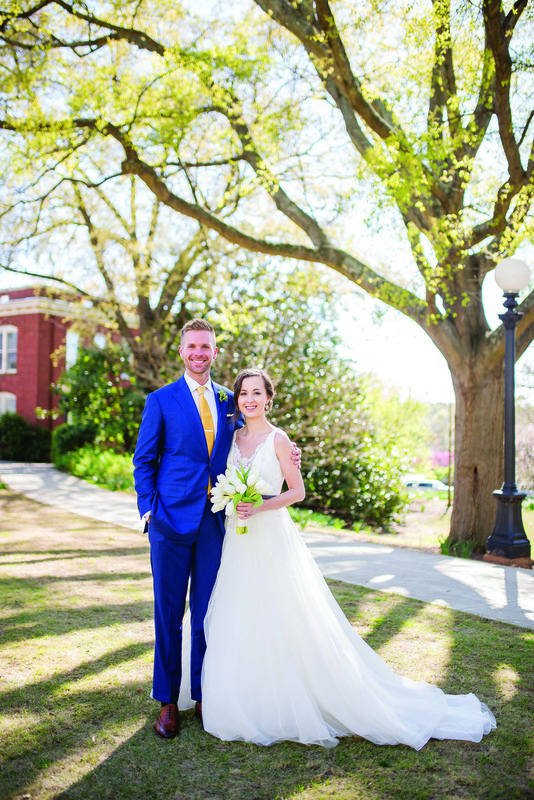 Jenna Hackaday and Dan Lowery were married at First Baptist Church in Columbus, Georgia on February 7, 2015 • Reverend Stephen Brinkman officiated the ceremony. • The bride is the daughter of Mr. and Mrs. Douglas Merritt Jefcoat, Mr. John Daniel Hackaday, and Mr. and Mrs. Jack Warden. • The bride is the granddaughter of Ms. Hettie Jean Browning, Mr. and Mrs. John William Hackaday and Mr. DH “Jeff” Jefcoat. 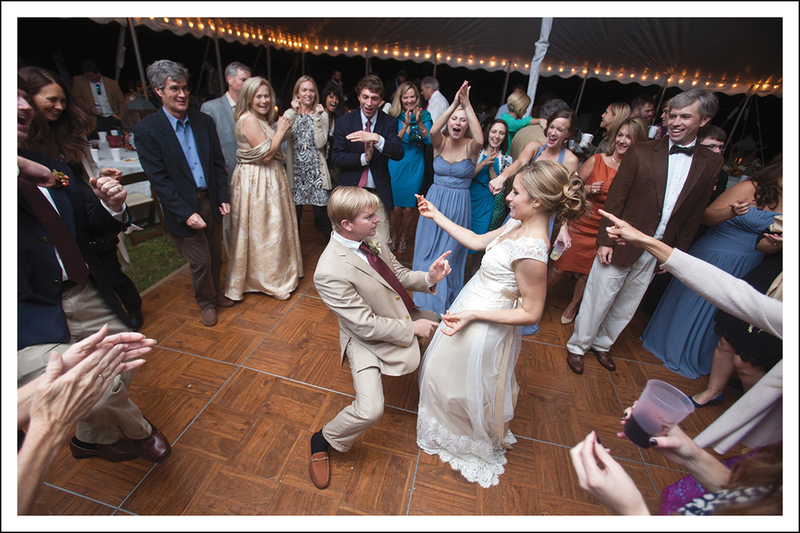 • The groom is the son of Mr. and Mrs. Daniel McSherry Lowery. 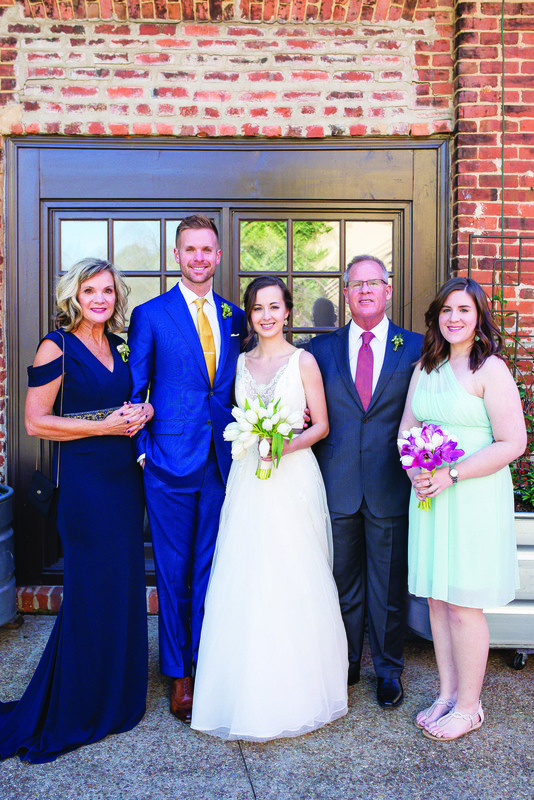 • The groom is the grandson of Mr. and Mrs. Chuck Lowery and Former Mayor and Mrs. Jim Wetherington. • Sarah Kathleen Hackaday served as the maid of honor. • Courtney Michelle Brooks, Anna Idelevich, Shelby Lee Jefcoat, Lauren Love Lowery, Chelsea Wynne Mayes and Hannah Jean Warden served as the bridesmaids. • The best men were Daniel McSherry Lowery, Matthew Zinamon Lowery, and William Charles Lowery. • The groomsmen were William Jim Wetherington III, John Joseph Carden, Christopher Thorne Shaper II, Eli Daniel Noblitt and Taylor Michael McCleskey. • Benton Browning Warden and Henry Jackson Warden were the ushers. • Jacob Ketron Jefcoat served as the ring bearer and Cora Leigh Jefcoat and Margaret Ann Jefcoat served as the flower girls. • Following the ceremony, the guests enjoyed a reception at the WC Bradley Museum. • The couple honeymooned in Masatepe, Nicaragua. • The wedding planner was Paige Warden. 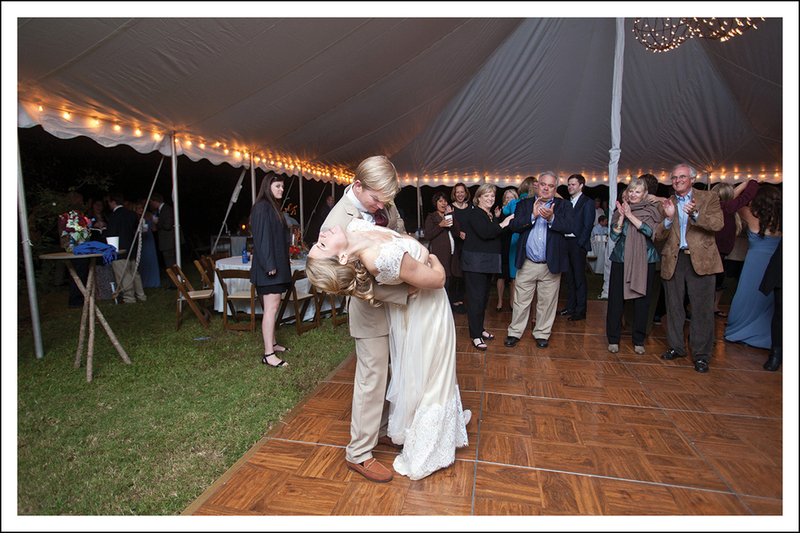 Hannah Leigh Hutcheson and Patrick Callaway were married October 4th, 2014 in Hamilton, Georgia. 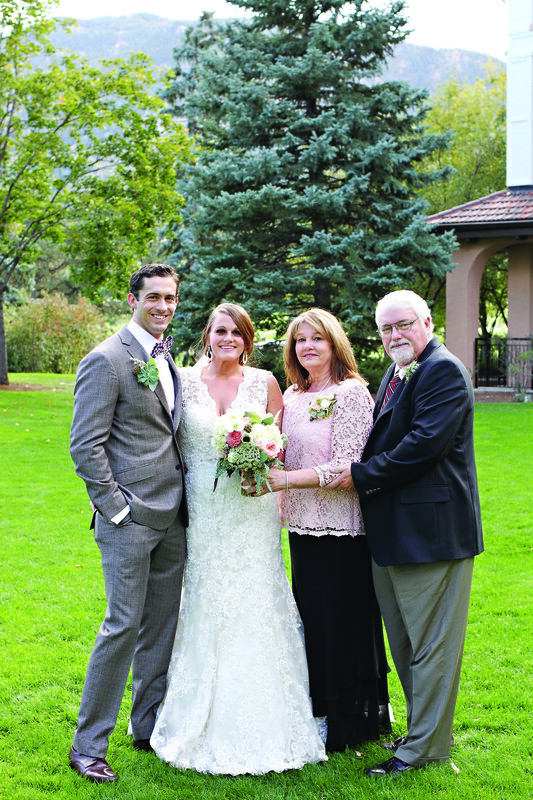 • The bride is the daughter of (late) Henry E. Hutcheson III and Darlene Hutcheson. 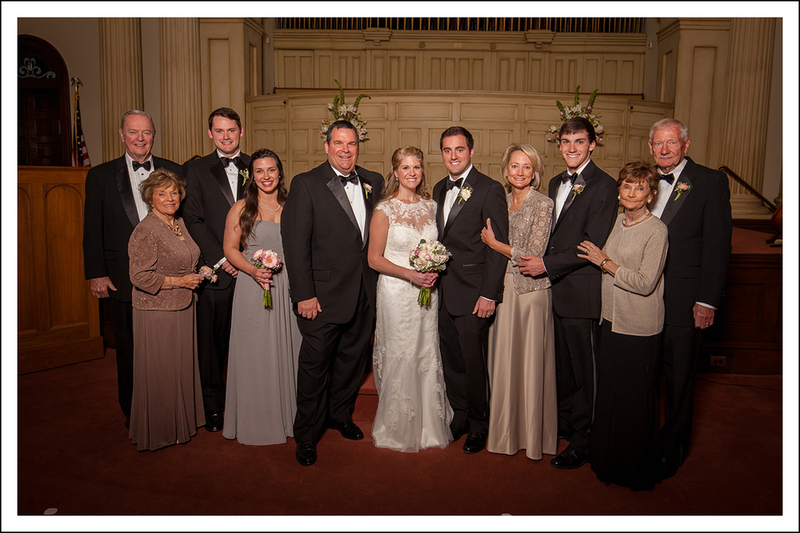 • The groom is the son of Lisa and Bobby Wright, Ken and Sherri Callaway. • The ceremony was officiated by Reverend Allen Pruitt. 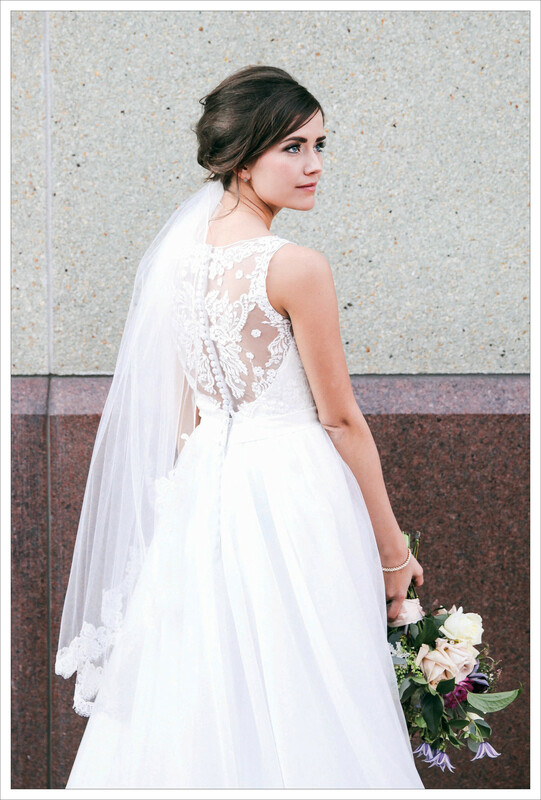 • Haley Hutcheson served as the maid of honor. • Caitlyn Callaway, Megan Bentley, Rebekah Byrd, Sarah Hackaday and Rebecca Hawkins were the bridesmaids. • Ken Callaway served as the best man. 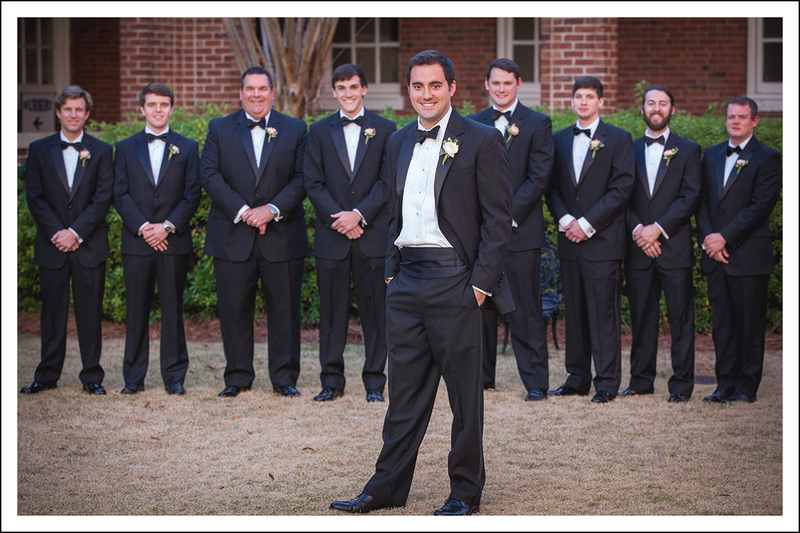 • Hollis Callaway, Henry Hutcheson IV, Mulford Waldrop, Ralph Callaway, Crawford Land, Tyler Kiggins and Radford Pruett were the groomsmen. • Ford Waldrop served as the ring bearer and Ella Edwards served as the flower girl. • Music was provided by violinist Olivia Morgan accompanied by the CSU String Trio. • After the ceremony, guests enjoyed a reception at Blue Springs in Hamilton, Georgia with music provided by Big Woody and the Splinters. • Following the ceremony and reception, the couple enjoyed a honeymoon in Nizuc, Mexico.